Have you ever tried to kiss yourself on the lips? ...Oh, okay - me either then. But that's where my brain went when I finally got around to Maybelline's Baby Lips in colour range. 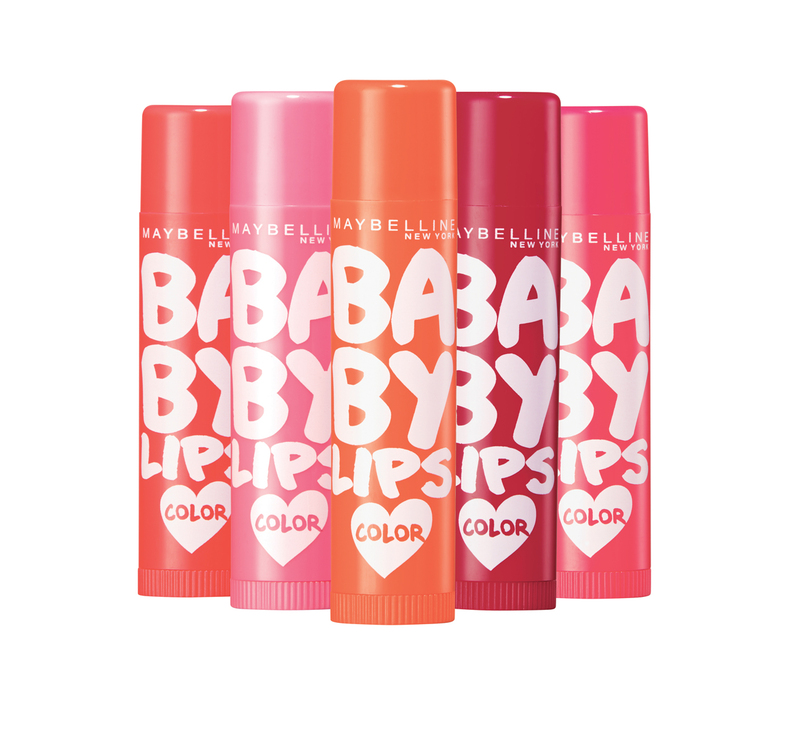 As you won't remember from my Nivea Fruity Shine lip balm post, I've been hanging for the Maybelline Baby Lips colour range to drop in Australia. Too bad for me, I'm a stockpiler and had stocked up on Nivea Fruity Shine on sale and am only just starting to run out of juice now. And I'm so happy to make the switch! Maybelline Baby Lips in colour is just as good as regular clear Baby Lips - you know how sometimes when they change the formula to add fluff details (like glitter or colour) it can affect the moisture? Well, super glad to say that Maybelline Baby Lips Colours are 110% moisturising. 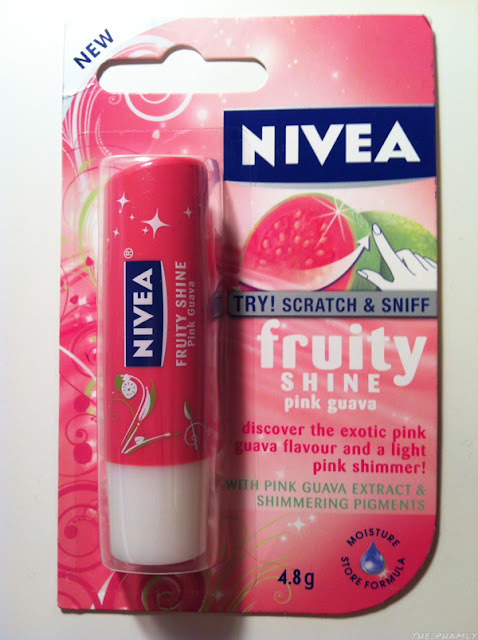 I'm sorry Nivea Fruity Shine, you were fun to kiss but now I've got a new favourite! The Nivea Fruity Shine range has glitter and colour added that affect the smooth moist feel compared to their regular range of lip balm. Somehow Maybelline Baby Lips has managed to keep the moisture at a maximum and - by god - the staying power is even better than the first clear tube of Baby Lips I had. Interwebs, say hello to my new favourite tinted lip balm - Maybelline Baby Lips in Berry Crush! I still prefer the US range - their packaging is way cooler and colours way bolder and I've read your lips absorbs the moisture whereas the Aussie one I'm currently using sits on top of my lips like a gloss. Oh well, when you live this far away from the rest of the globe, I guess you gotta appreciate what you can get. Or I guess I could just order it in from the States. Lord knows I can't seem to stop giving the Internet money to send me stuff in the mail.